Every year, such buzz begins at film festivals. With Sundance and Cannes earlier in the year, both can be tricky predictors for the Oscars. But the fall film festival season can have a better record. Danny Boyle started his Oscar run two years ago at the Telluride Film Festival, the first of the major fall festivals. Final stop: the 85th Academy Awards (maybe). We may be many months from the biggest awards show of the year and three months from the start of awards season, but the awards buzz is beginning. Every year, such buzz begins at film festivals. 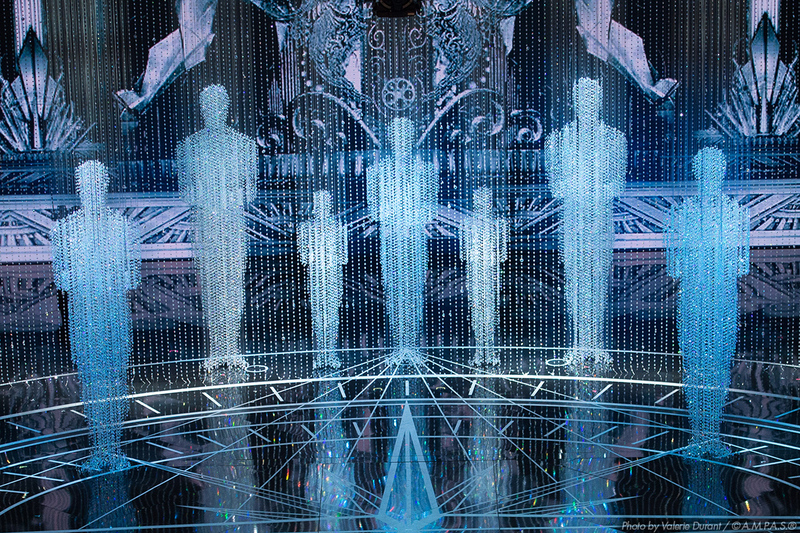 With Sundance and Cannes earlier in the year, both can be tricky predictors for the Oscars. But the fall film festival season can have a better record. Danny Boyle started his Oscar run two years ago at the Telluride Film Festival, the first of the major fall festivals. It was there, in that small Colorado ski resort town, that “Slumdog Millionaire” debuted. Six months later, the Boyle-directed, feel-good film would take home the Academy Award for Best Picture. A year later, “The King’s Speech” premiered to similar buzz and went on to win the Best Picture Oscar. 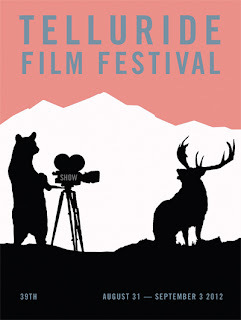 At Telluride this year, during the long Labor Day weekend, festivalgoers were treated to 25 feature films. One film, an unofficial part of the program known as a "Sneak Preview," was Ben Affleck's newest film "Argo." 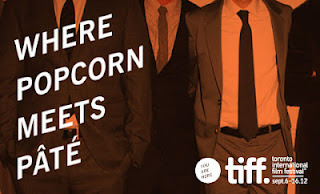 Opening on Oct. 12 in the U.S., the film premiered on Aug. 31 to very good reviews. Affleck stars, along with Bryan Cranston and John Goodman, in an international thriller "based on a declassified true story." Affleck last directed 2010's "The Town," for which Jeremy Renner received a supporting actor Oscar nomination. Other films that played well included "Amour," which features two retired music teachers facing the journey to the end of their lives; "The Attack," a film by Michael Haneke (director of Oscar-nominated foreign film "The White Ribbon") that chronicle a Tel Aviv surgeon who discovers a chilling secret about his wife after a suicide bombing; "Ginger and Rosa," two teenage girls in London in the 1960s during the Cuban missile crisis; "Piazza Fontana," which tells of the 1969 bombing of a major bank in Milan and the aftermath; and "Stories We Tell," where Sarah Polley films a documentary about her family. The Venice Film Festival, the world's oldest (69 years and running) and one of the most prestigious festivals, began on Sept. 1 and wrapped up Saturday, Sept. 11. 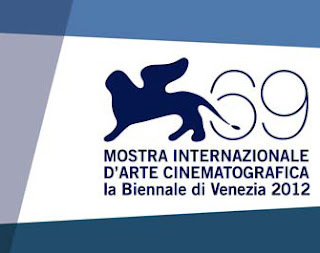 The Leone d'Oro (Golden Lion) is awarded to the best film screened at the festival and Korean director Kim Ki-duk's mother-son drama, "Pietà," won the award. It is the first Korean film to win the top prize. Paul Thomas Anderson won the best director award for his highly anticipated film, "The Master," out in the U.S. on Sept. 21. Philip Seymour Hoffman and Joaquin Phoenix shared the best actor prize. "The Master" was the only American film to win this year. Sofia Coppola's "Somewhere" won The Golden Lion in 2010. "Argo" was subject even more good buzz after its screening at the Toronto International Film Festival (TIFF). Reviews called the film "Mr. Affleck’s coming-of-age moment as an actor-director," according to the New York Times. The festival, which runs Sept. 6 through Sept. 16, is also a good indicator of initial buzz for Oscar bait. "The King's Speech" was the People's Choice Award winner in 2010, the major prize for the festival voted by festivalgoers. Thus far, TIFF has screened a few buzzed-about films including "Cloud Atlas" from the Wachowski siblings and Tom Tyker (out in the U.S. on Oct. 26) and "The Master." Two movies that played well to critics and audiences alike were "The Silver Lingings," from director David O. Russell, and "The Sessions," starring John Hawkes and Helen Hunt with Ben Lewin directing. The Gold Knight will keep you posted on the latest from Toronto. Stay tuned.